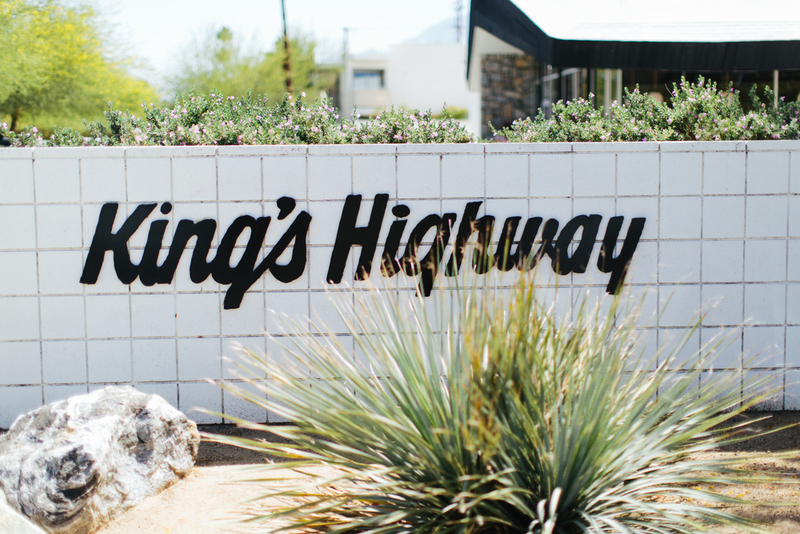 We have been going to Palm Springs the last few weekends in a row and thought we would share some of our favorite spots to eat, sleep and play! We headed to The Parker first for some food and drinks at Norma's inside the hotel lobby and highly recommend their fish tacos, they were amazing! 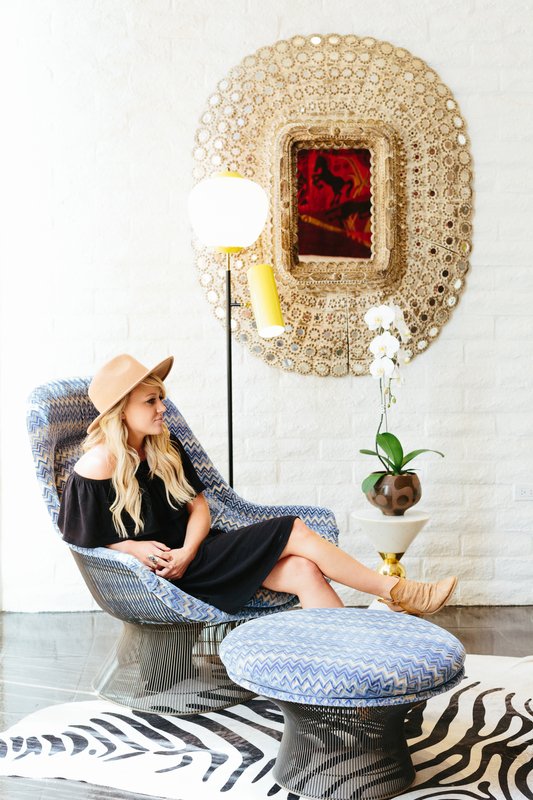 This hotel is the perfect place to get design inspiration and the picture spots are unlimited! Think big sprawling grass areas with hammocks, firepits, and the cutest lemonade bar you've ever seen. After we ate we headed to The Ace Hotel for a little exploring after grabbing our favorite iced coconut mochas from Koffi across the street. The Ace just has the best vibes and their painted wall is switched out every once and a while with new art, so its always fun to see whats up! The Arrive Hotel was a new spot for us and I'm so glad we checking it out! This place is straight out of a dream. 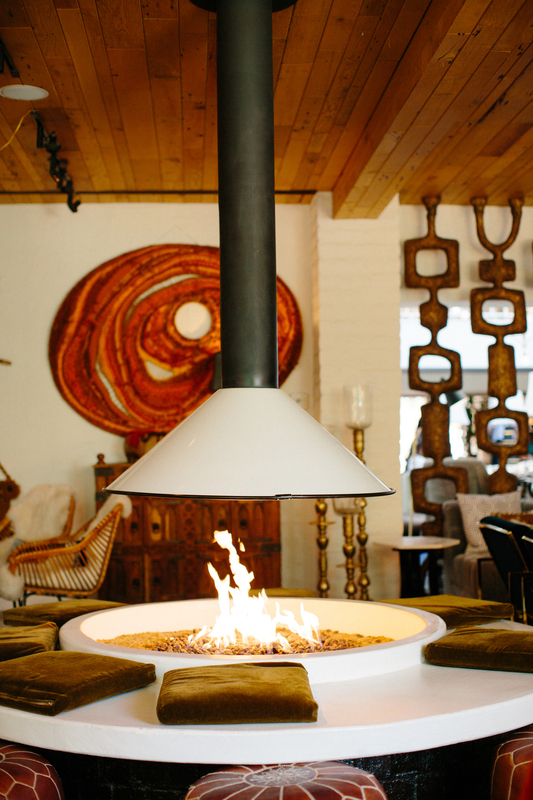 Mid-Century Modern architecture with the most amazing lines and corten steel surrounds. We ate at their restaurant called the "Reservoir" which sports amazing tile, light but delicious meals, and a pretty outdoor area. Leave a little room for dessert and hit up their ice cream shop after, its amazing! I vaguely remembered going to the Living Desert Zoo And Gardens when I was a kid so it was kind of nostalgic when we decided to go back and visit! We caught their last day to ride camels before they had to be shipped back, and that was just... AMAZING. How often can you say you've ridden a camel? 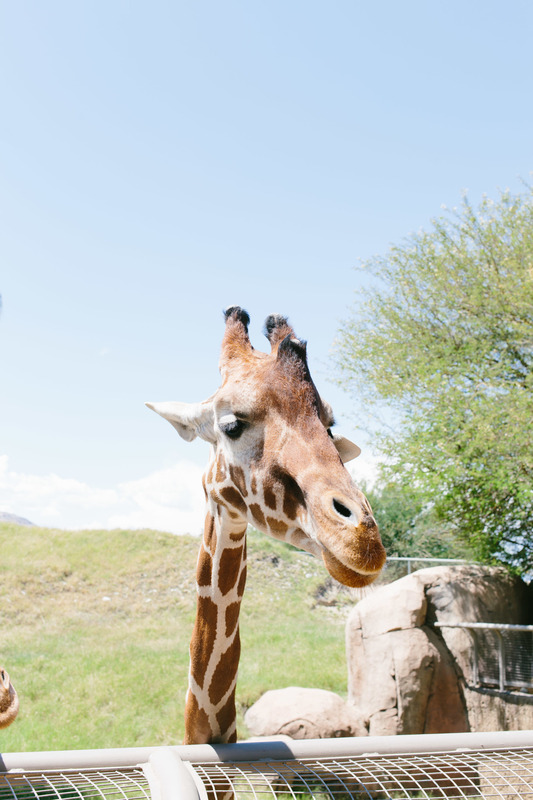 We fed the giraffes, which led to lots of licks by their giant 18" tongues. Being so up close and personal was so amazing! 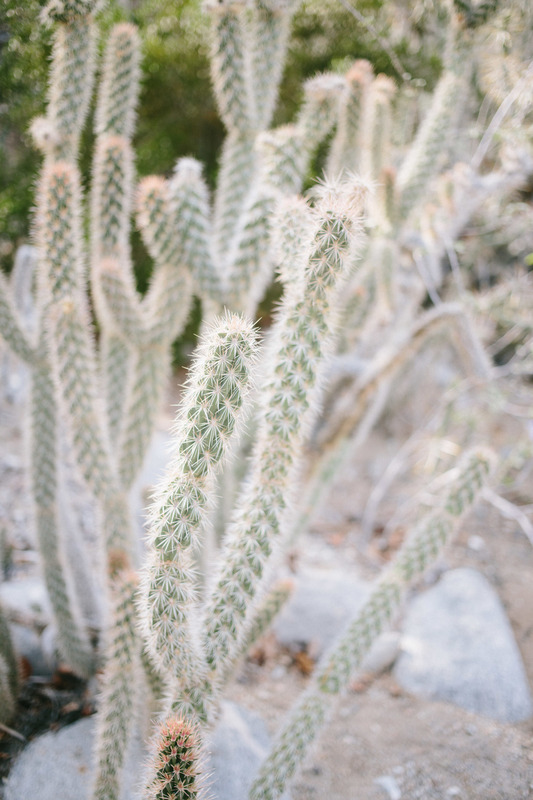 Right at golden hour we headed over to their cactus garden and explored, it is the perfect picture spot! We finished off our adventure at a restaurant called Birba based off of a few recommendations we had heard from friends. The food here is UNREAL. They make their pasta fresh each day, and their shrimp pesto pizza? Out of this world. 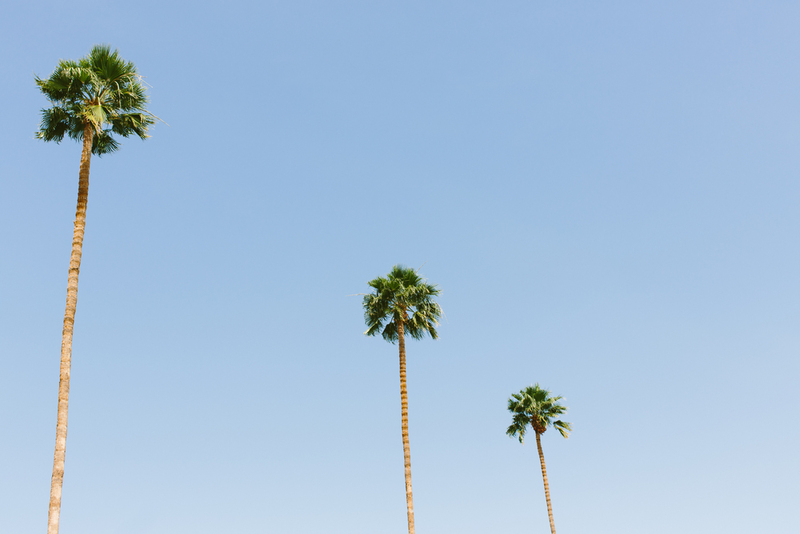 Thanks for following along with our Palm Springs #dulcetgetaways adventure. We hope you enjoy these recommendations!